Build community and build your business! 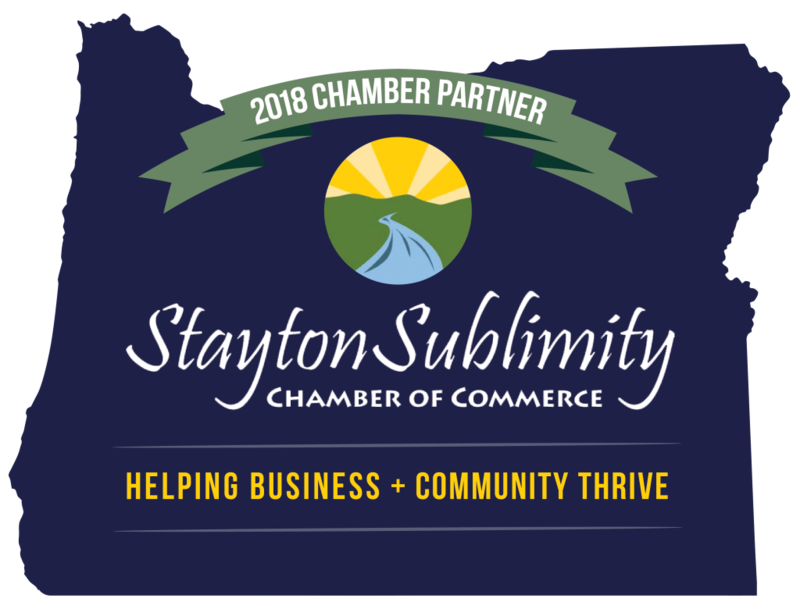 Chamber membership connects you with the people who can help your business. For opportunities, governmental action, small business assistance and community well being, no other organization makes the difference for its members that we do. Our membership tiers are designed to make the most of your Chamber experience. With our specially designed membership levels, there is a package to fit everyone. You simply choose the level of benefits and recognition for your company. With a tiered membership benefits program, access to benefits is fair to all members regardless of their size. Each additional level offers more services and marketing opportunities than the previous level. You are able to outline your marketing plan with the Chamber, budget accordingly and write just one check if you so desire. For residential members, not associated with any business. Prices vary. Early Bird Rate available to Members ONLY who register by March 1, 2017. Call for details. (503) 769-3464.